Do you know? 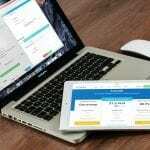 Accurate project estimation is more important than creating invoices itself. It is your ticket to grabbing your desired project. An estimate is your first official communication with your client. It needs to be perfect. It is the first impression you will be leaving on your clients, make sure you avoid any errors. The project estimate is not only affected by known factors like budget, resources, type of project and its scope, but also unknown variables and risks. The project manager faces several challenges while estimating. However, accurate project estimate is essential for the success of the project and the organization. With the right project estimation techniques, the project manager can accurately make the estimations. 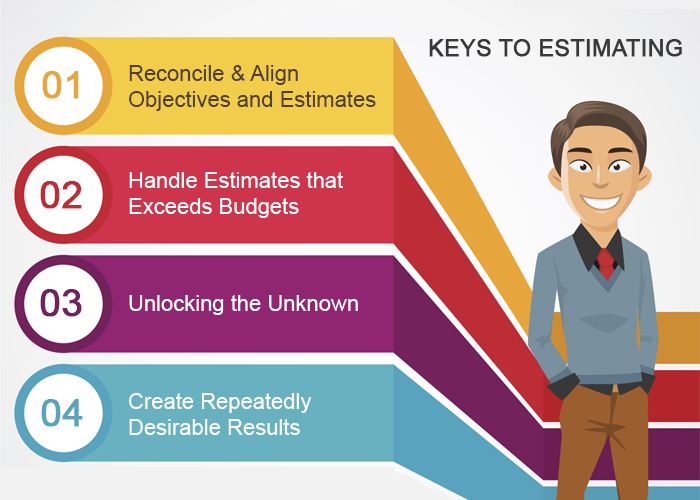 Here are a few tips for accurate project estimation. To create accurate estimation for the project, you need to elucidate the project priorities. 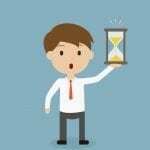 For instance, in a project, you can afford to incur more cost but cannot extend the time period. 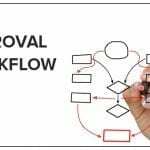 You have to let your team know the priority so that they can create an effective project estimate on estimating software to accomplish the project successfully. 2. Negotiate over and over! Keeping the numbers in the budget given by clients is not possible at times. The tendency of project managers to keep numbers as per budget might appeal on paper but the practical world may change the entire game. Always keep your risk factors in mind and create estimates accordingly. This will save you from any hassle later on. Try expanding the budget. 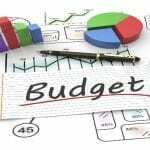 And If, the budget cannot be altered, try to find out what can be done within the limited budget. Create proper cost estimates with cost estimate software and share them with clients for real digits. There are inherent risks in projects. Some of the risks are known to your team and some of them will be hidden. A quick risk assessment is not fruitful in such cases. Your team has to be aware of risk management to create an accurate project estimate. You have to implement the proper risk mitigation plan in your project estimate. 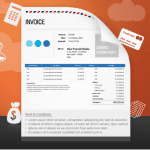 Your invoice and estimate software has a specific column set for mentioning risks. Don’t overlook them! Make sure to perform detailed breakdown analysis of the project. The more detailed breakdown will result in a more accurate estimation. After breaking down the project in smaller components, the three scenarios for each component must be analyzed – worst case scenario, best case scenario and most likely scenario. This analysis should be done especially for those components which are relatively risky or new for the team. Make sure that you and your team are on the same page when creating project estimates. For instance, if your team gives you an estimate of successfully completing a task in a given time, make sure that their assumptions of the task match yours. 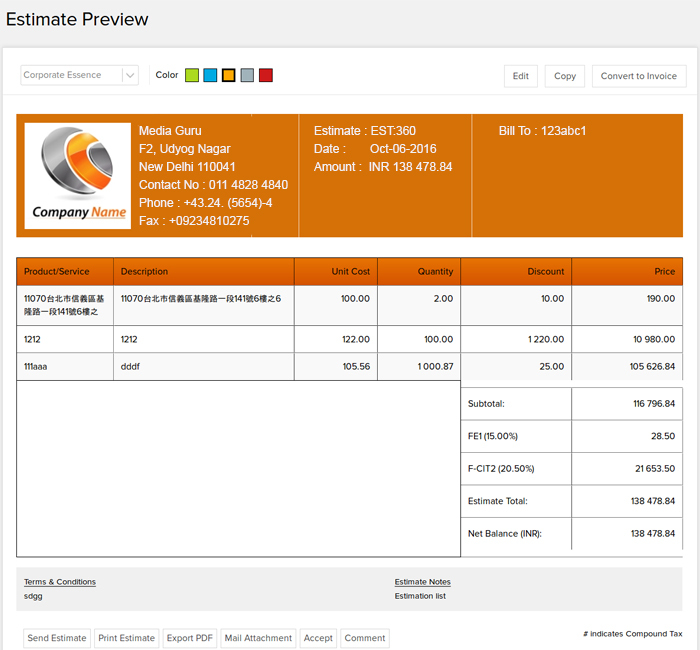 Create your estimates on invoice estimates software such as Invoicera and share it on the dashboard with staff. It will help keep you all on the same dashboard. Always include the contingency in your project estimates. Contingency can be in terms of cost, man-hours, and resources. When making project estimations, the project manager usually overlooks common activities like meetings, edits etc. However, these activities are quite frequent in any project and must be considered in project estimation. Reviewing the information from similar projects you have done before will help in creating better project estimates. If there is a task you have done before, you will have a clear idea about how much cost, resources and hours it will take to complete the task. Herein, an estimate management software will help you save all your projects in the same dashboard and accessible. Always use more than one project estimation technique to create project estimations. This will help you make your project estimation more accurately. Learn from the past experience and analyze your projects saved in the estimate software. Besides creating accurate project estimates, it is essential to send out and manage estimates on time. This would help in getting timely approval and starting of the project. Managing estimates well is important for every business for its smooth functioning and payment cycles. 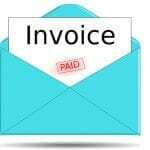 Using invoice and estimate software like Invoicera helps in managing estimates in an efficient manner and get paid in a timely manner. 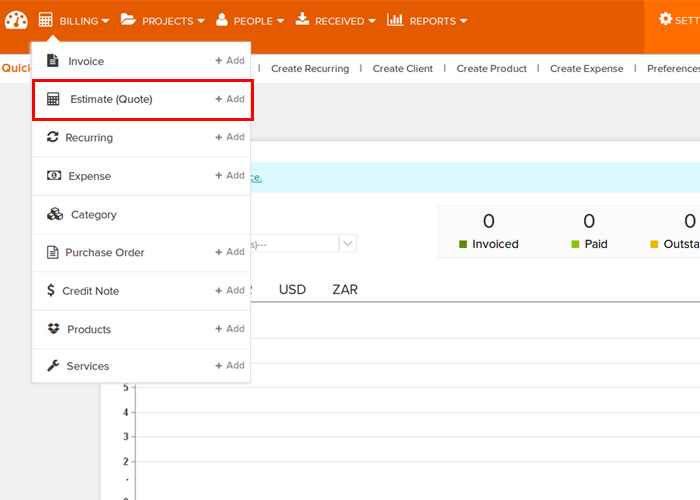 Step 3: Click on Create Estimate tab: Fill in details including client name, estimate title, estimate number, estimate date, select the product/service, mention terms and conditions. Balance on what you do and what can you afford to reach a milestone. Use your invoice estimate software as the baseline for how much funding you will need. It is common for the startups to estimate costs, raise what you need as the capital efficiency and the capital assets of the company’s success.